Located on historic property, what is now Ellendale Farms was once part of Davis Farms, which belonged to one of Crown Point’s founding families. The neighborhood has taken its historic roots to heart and developed a rich community over its 15 years of existence. Ellendale Farms homes come in many types and sizes, so whatever your lifestyle, you’ll be able to find a home that will meet and exceed your expectations. 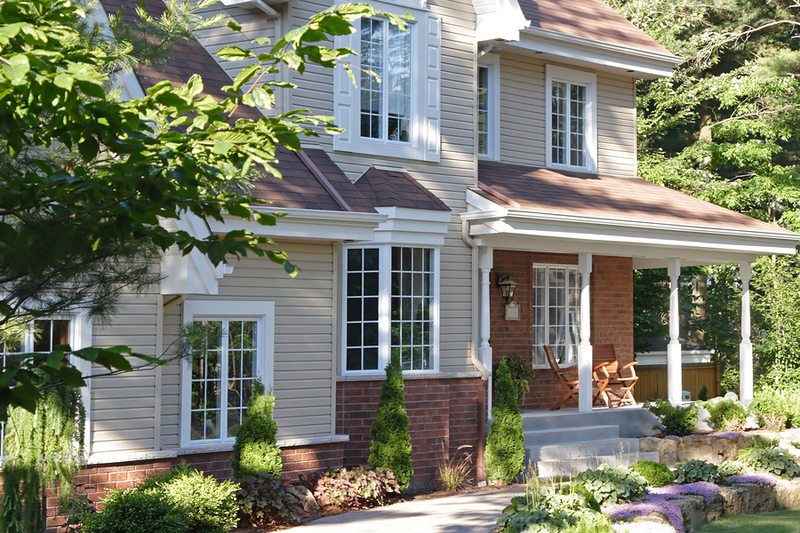 Single family homes are the most popular home style, and there is a great diversity of architecture. For larger homesites, look into the Estates of Ellendale Farms. In order to preserve the beautiful natural habitat in the area, these homes are situated on large plots of untouched land. The Highlands is a new neighborhood, with sites open for new construction. The Old Town Village is one of the most picturesque areas for Ellendale Farms homes. Built in a traditional brownstone style, many of these houses have a view of Fancher Lake and the mature oaks of Lake County Fair Grounds. Finally, for those who want the amenities that go with Ellendale Farms real estate but don’t need a big home site, the Townhomes are perfect. Due to their popularity, a second phase has been added, known as Aaron Court. All Ellendale Farms residents can take advantage of the meandering walking trail through the community. It’s a great place to go for a jog or a stroll. There are also nature preserves waiting to be explored. Both the Lake County Fair Grounds and the historic square are within walking distance and offer fun activities and unique shopping. Ellendale Farms is a place to put down roots.